Purchasing this item will earn you 6 Points ! 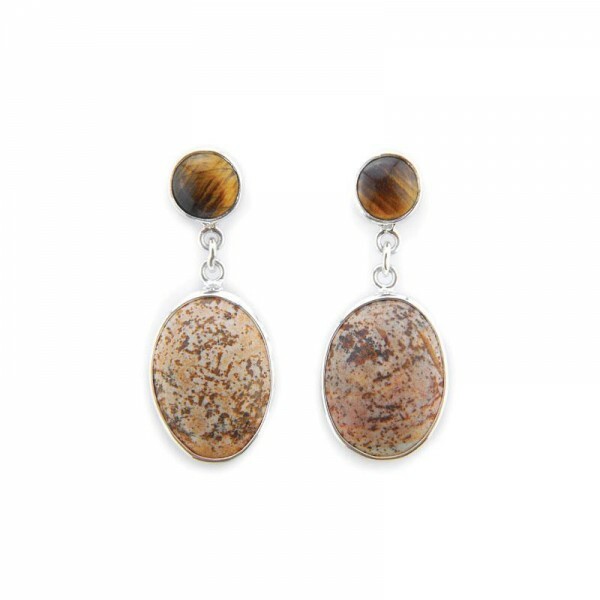 Material : Silver 925s, jasper picture, tiger eye, abalone. Color : white, brown, green.